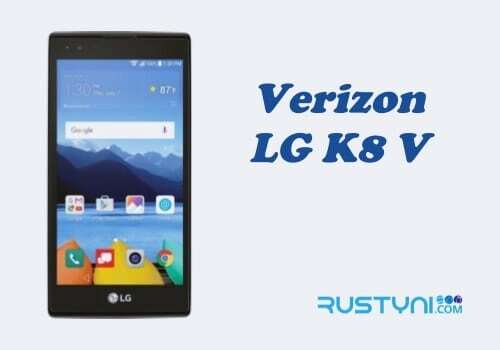 Using 2 methods to boot your Verizon LG Stylo 2 V into Safe Mode is something to learn about where you can use it during a hard time, when your phone starts acting out and you want to save time to fix any trouble caused by a mischievous app. 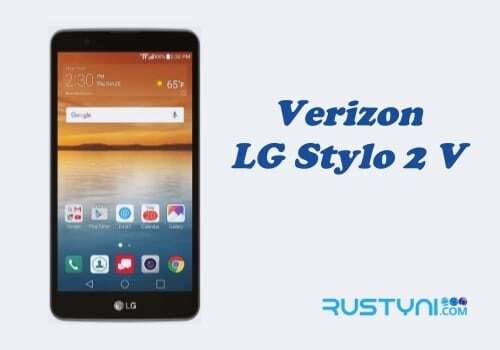 Safe Mode on Verizon LG Stylo 2 V – Android, being an open source operating system offer use so many advantages. It gives us access to millions of apps out there. It sounds great, but not all apps are awesome. Some of them were not building accordingly thus has had a bad impact on the phone performance. The problem with battery draining issue, slow performance, and another issue may cause by those apps. The question here is how do you know whether an app, specifically 3rd party app caused the problem with your phone? You boot into Safe Mode. The mode is the best way to check if the issue you are having right now is caused by 3rd party app. In Safe Mode, the entire 3rd party app is disabled temporarily. It means that if you find that those issues didn’t appear in this mode, you can be sure that one of those apps caused the havoc in the first place. But if it’s still appearing, then you got some software issue. Press “Power button” for several seconds until “Power menu” appear. Tap and hold “Power Off” option. A dialog box will appear asking you whether you want to enter “Safe Mode” or not. Tap “OK” to start the process of boot the phone into Safe Mode. Wait for the process to take place. Power off the phone first. If it didn’t respond to your command, press “Power button” for several seconds until it turn off on its on. Press and hold “Power button” and “Volume Down” button until system recovery system is displayed before you can release both buttons. Use Volume button to move and highlight “Safe Mode” option. Press Power button to select it. Wait for a while until the phone boot into safe mode. You will see Safe Mode text written on the bottom left of the screen. In this mode, you will see that none of the 3rd party apps on the phone is working. Use this mode to test phone app and functionality. 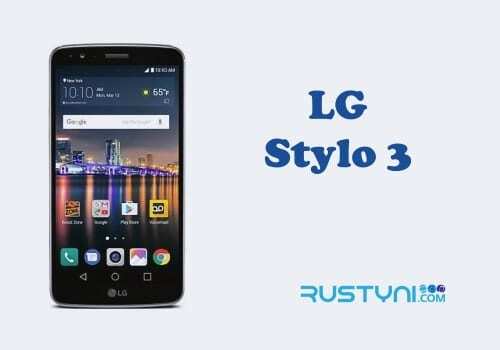 Try everything on the phone to see how it works. Pay attention to the issue that plagues the phone in normal mode. Do any of those issues appear in Safe Mode? If it’s not, you can be assured that one of those 3rd party apps caused the issue. Now all you need to do is find the culprit and disable or uninstalled it for good. When you are done in this mode, you can return to standard mode. It is as simple as powering off and turn on the phone back. Hopefully, you are able to find the culprit app and get rid of it to fix whatever issue that plagues your phone using safe mode.